Not so sure where to get your work done? Or you’re probably bored of your “home office”. So it’s time to go out, find new possibilities in new work spaces! 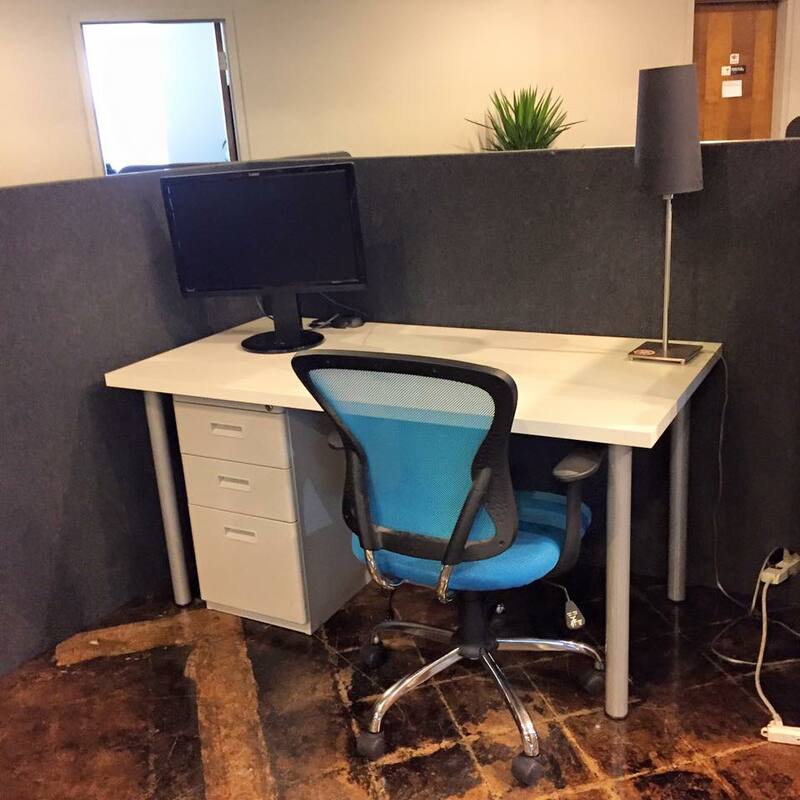 At Strongbox West, you’ll get to work in a super cool coworking space where all you need is right there. Doesn’t matter if you’re a startup, small business, freelancer or artist, anyone who’s looking for a space to breakthrough is welcome to Strongbox West. Spacious, comfy and professional, Strongbox West has got a complete shared work space with fully functional facilities to ease your day at work (and play!). 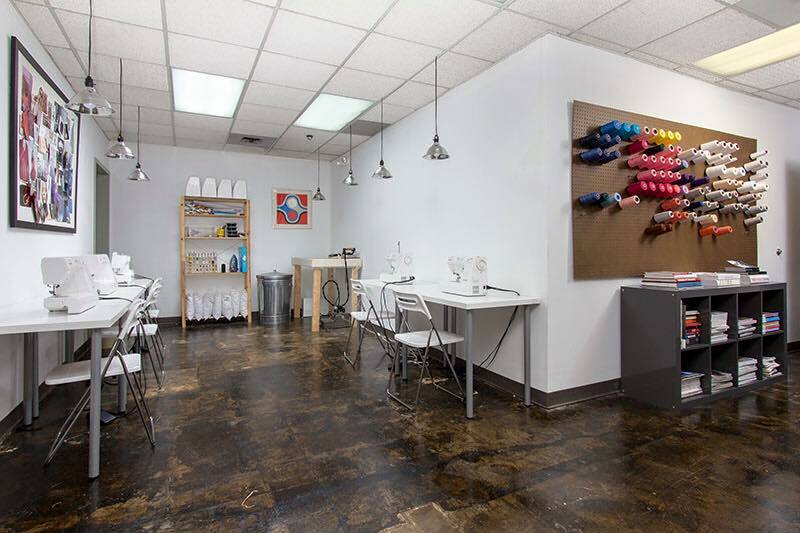 A variety of work areas are equipped and provided to suit different work styles. 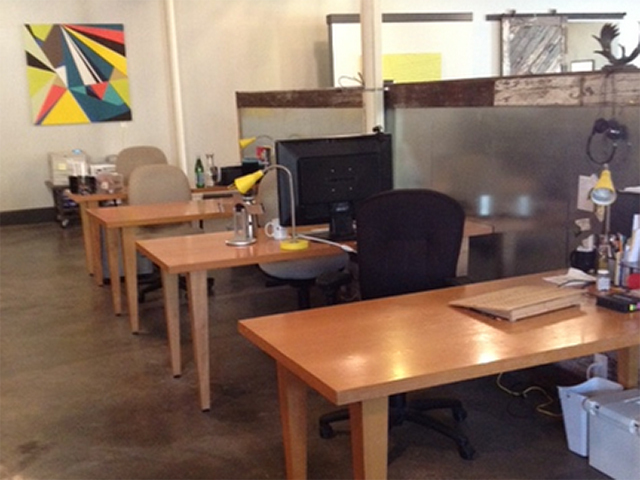 Share a community desk with other fellow coworkers or grab a personal desk for your own focus. Enjoy amenities such as free parking, high speed wifi, on site coffee shop as well as access to the full kitchen and break room where you can chill out for a bit. 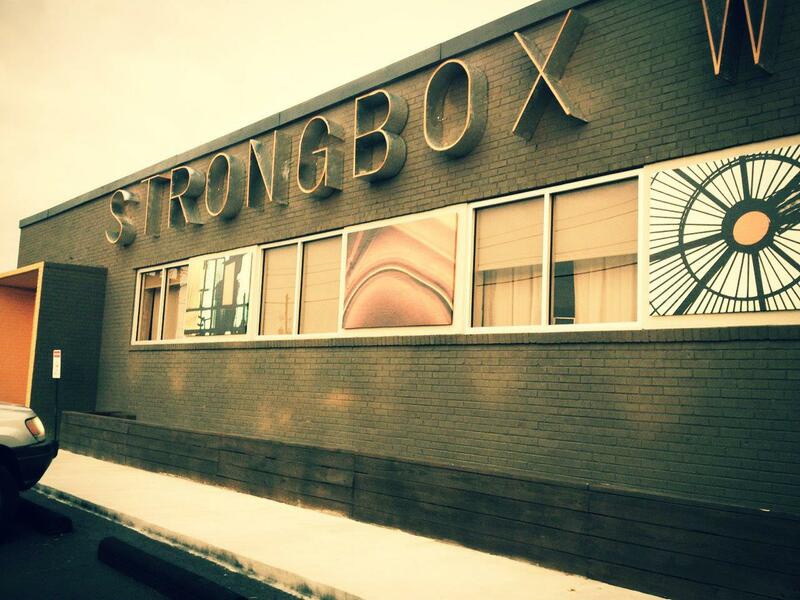 A diverse community made up of successful professionals makes Strongbox West a great background for success. 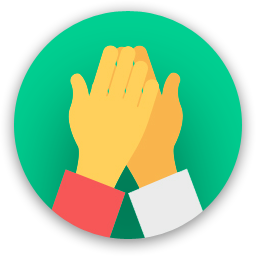 Be part of this community and reap the benefits of collaborative working and co creation. Through connecting with other likeminded individuals, you’ll broaden your horizons and be able to think outside of your usual ideas. Get critical and valuable feedback which may bring you forward towards creative innovation. Are you a member of Strongbox West? 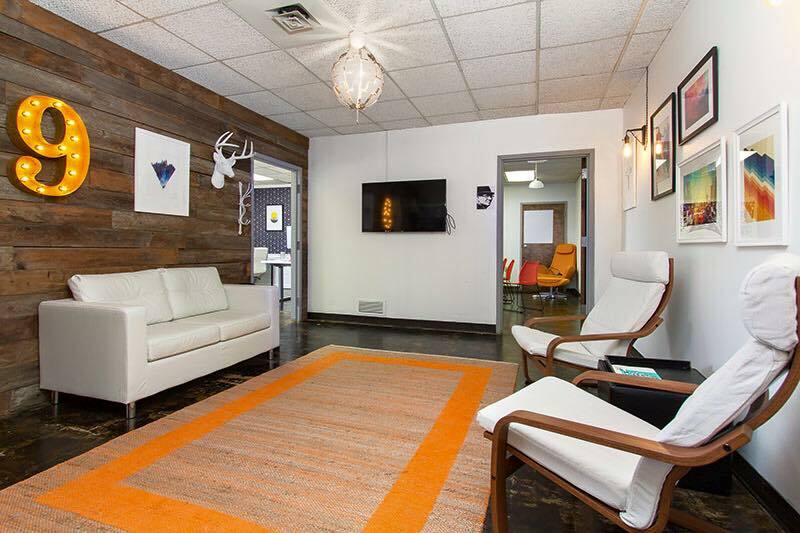 "Funky, Relaxed, and Professional Coworking Environment "
This 24/7 space is wonderful for all coworking needs! The community is chill and laid back while maintaining a fully professional atmosphere. Artists, Designers, Architects, Tech companies, Marketing Companies- you name it and it's here offering great networking opportunities and a diverse environment. Free Wifi, printing, standing desks, community areas, coffee, parking, projectors, conference rooms- all included in the package you prefer! They're so flexible with your individual needs and genuinely care- hosting monthly mixers, weekly food trucks and are on sight during working hours. There's a separate special event building as well that hosts 100+ guests with it's own kitchenette as well! Did I mention they have an on-sight Firelight coffee shop and are dog friendly?? 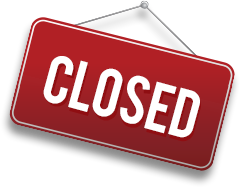 Strongbox West will be in touch with you soon to confirm. Strongbox West has received your membership enquiry and will be in touch with you soon.